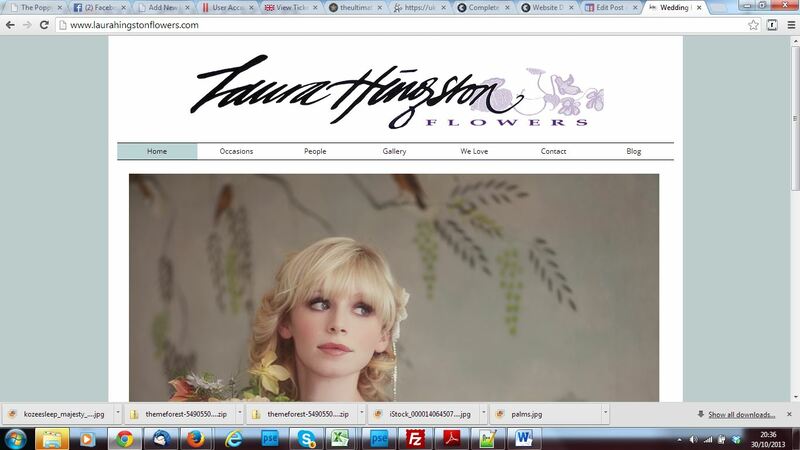 South Devon Florist, Laura Hingston, was referred to us by another client of ours – Ginny from Virginia’s Vintage Hire. After working with us for several years, Ginny felt confident in recommending our services to Laura who was looking to widen the reach of her website and optimise her site so that she could be found on Google. With a background in art and design, Laura had created a site that had been built with design as a key factor but had forgotten the importance of content and optimisation. We created quality copy for Laura’s site and added product-specific pages to help her page rank. At the same time, we retained her signature visual style and added a gallery to create a site that looks brilliant and yet also performs well for targeted key word Google searches.